I had a happy childhood – with a mother who taught me how to use power tools and a father who showed me how to scramble eggs. I was raised on fresh milk and cheese from a local farm and by a family that respected honesty, hard work, intellect and creativity. Since then, I have always made things with my hands. When I discovered clay in 1992, as a student at SUNY New Paltz, I had met my match and thus began to practice on the potter’s wheel until my heart and hands were speaking the same language. It is my intention to create pots that are shared among friends, that are welcome at your table and invited to take part in your daily conversations. To hide out in your cupboards while you are away…or wait patiently in your dishrack for their next encounter. This life they lead is not of my imagination alone. They are indeed infused with energy and emotions. Each pot hopes to have that perfect curve, the most comfortable handle, the thoughtful lines and edges that ask of you to be held, used, and valued. Much of my work is wheel thrown and fired to cone 8 in an oxidation atmosphere. I also fire to cone 10 in reduction and enjoy the community created by firing with other potters and also through teaching classes. 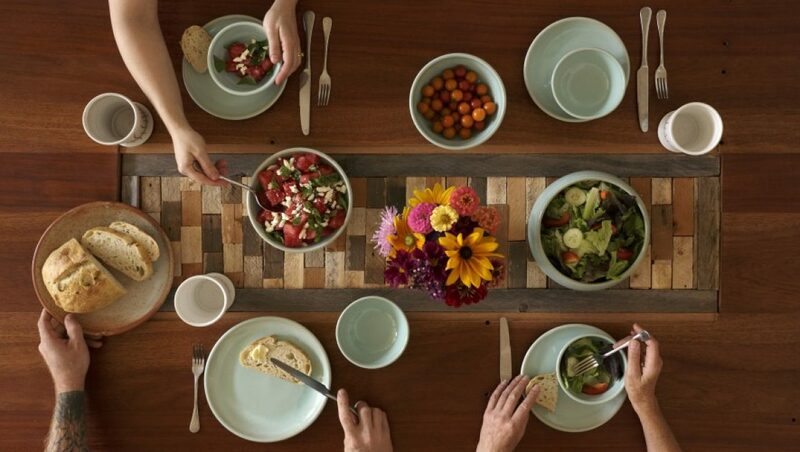 All the functional pottery and dinnerware I create is food safe, dishwasher safe and microwaveable.